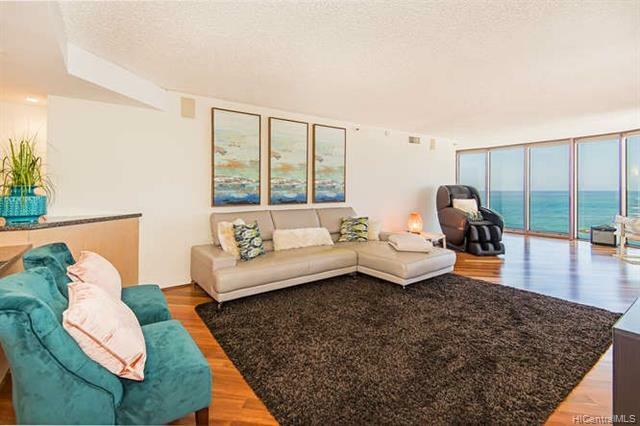 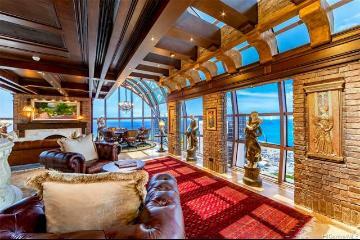 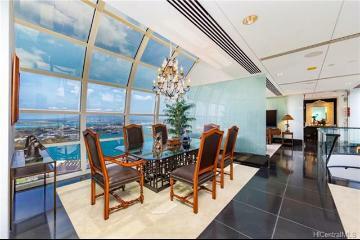 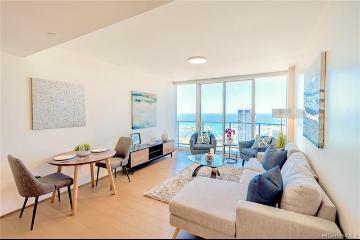 Stunning Junior Penthouse offering magnificent, breathtaking 270 degree view of ocean, mountain, sunrise to sunset. 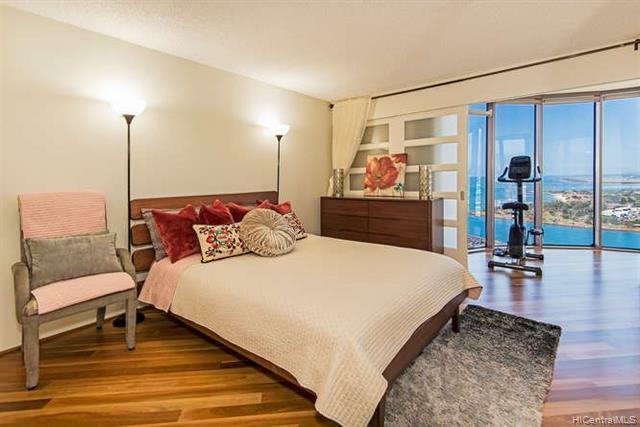 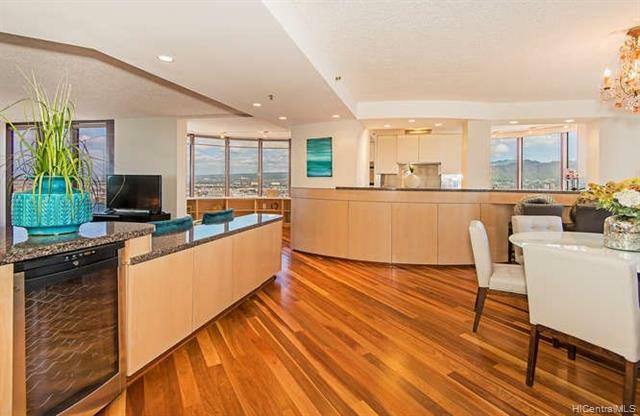 Custom built-ins, exotic eucalyptus hardwood flooring, granite counters, floor to ceiling windows to enjoy the sweeping east to west view and fire works. 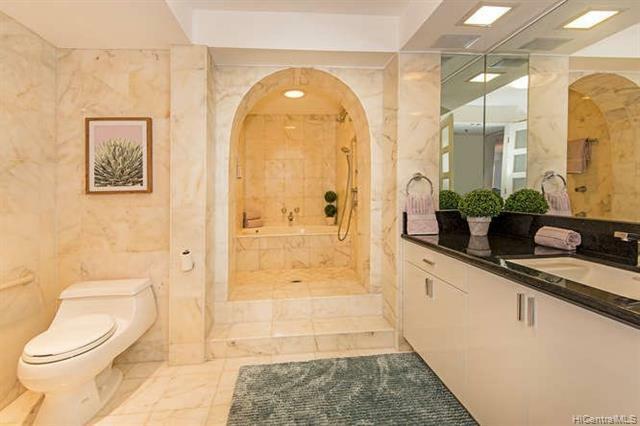 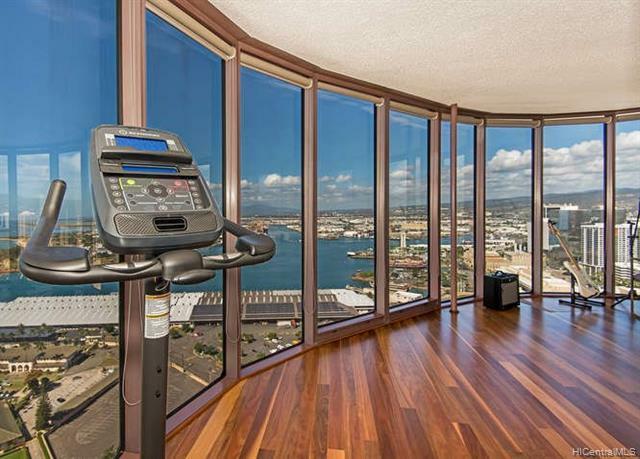 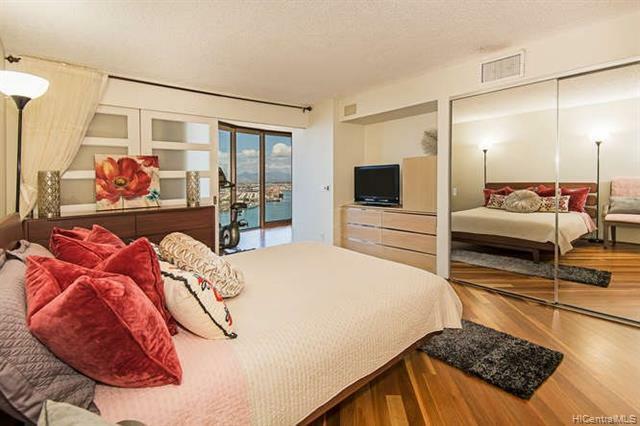 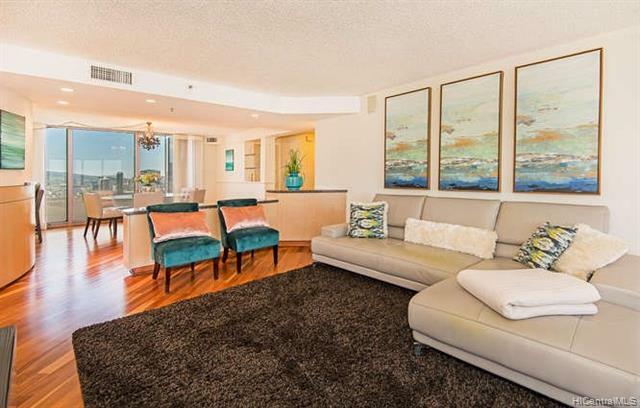 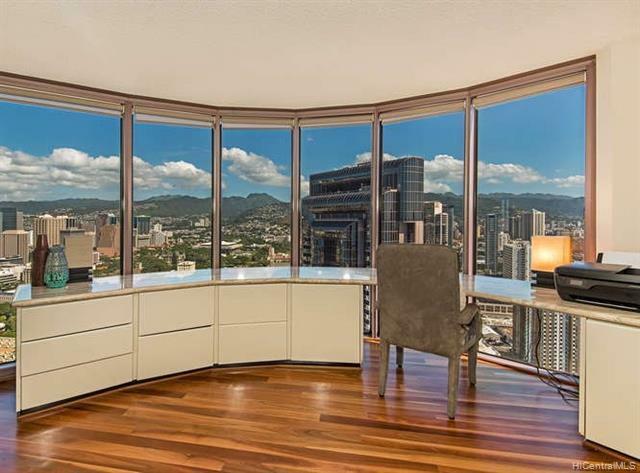 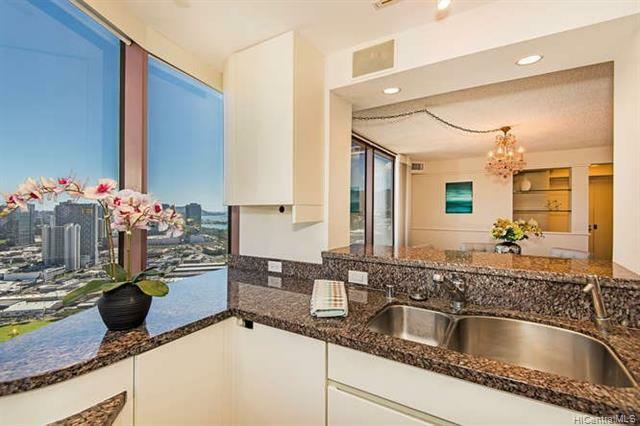 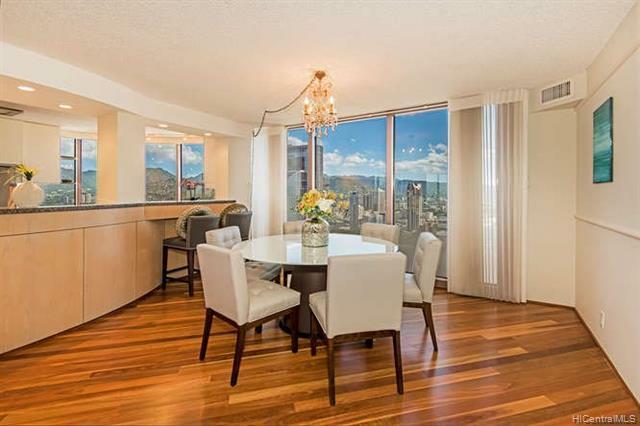 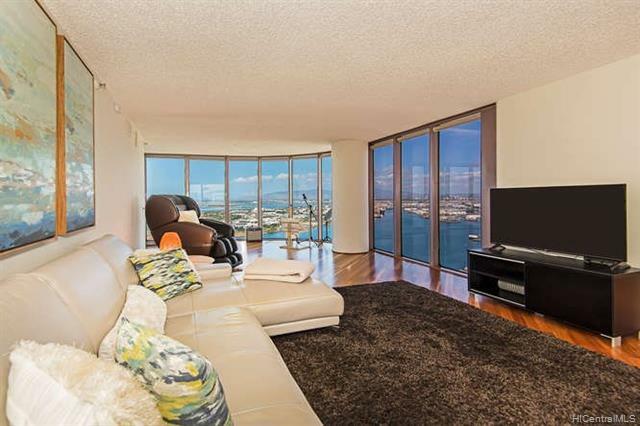 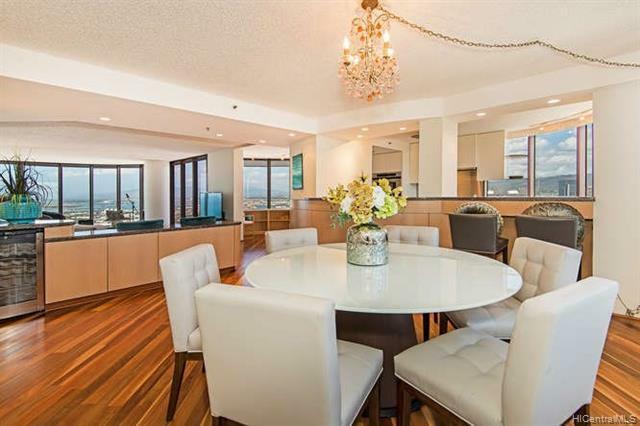 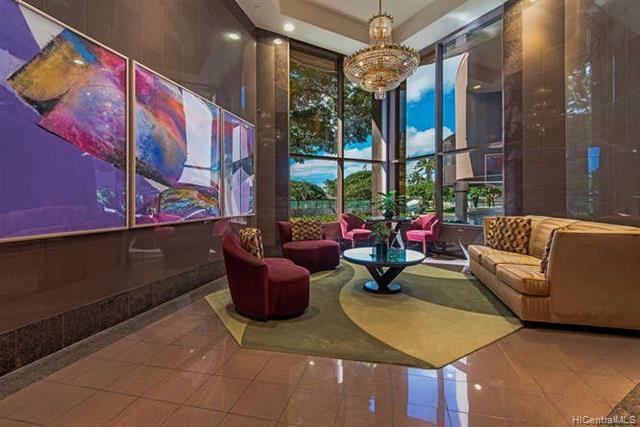 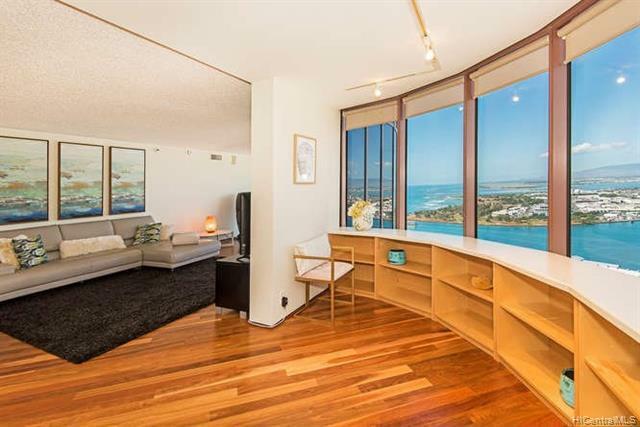 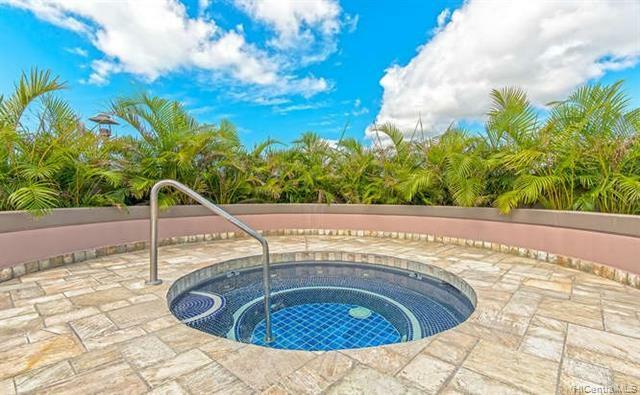 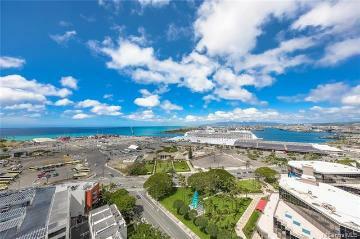 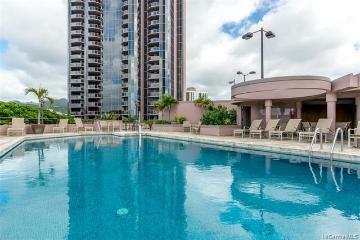 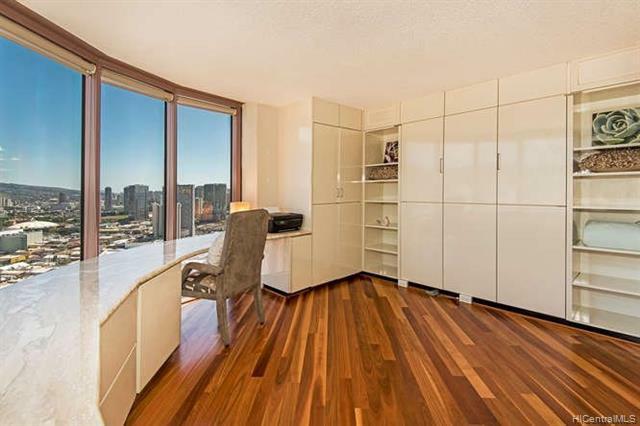 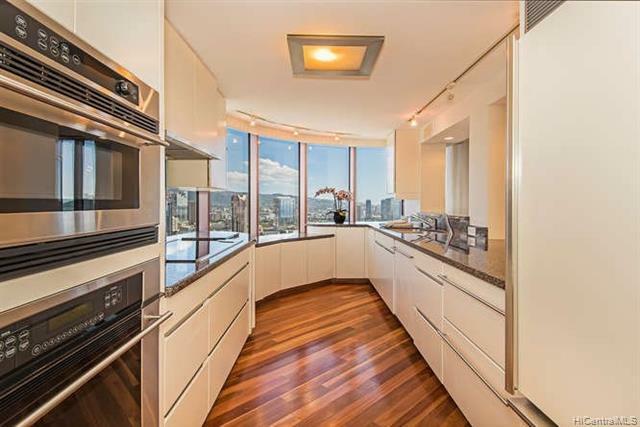 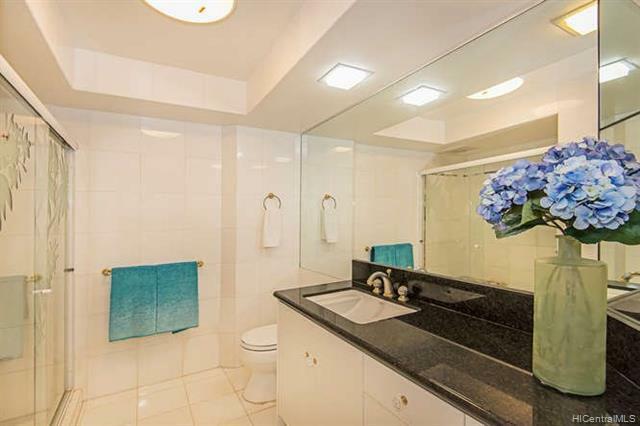 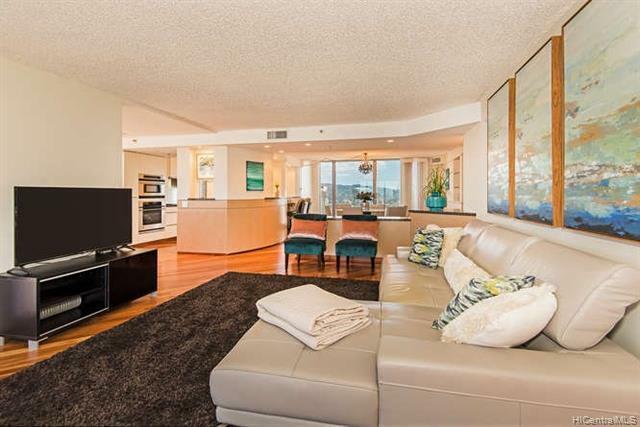 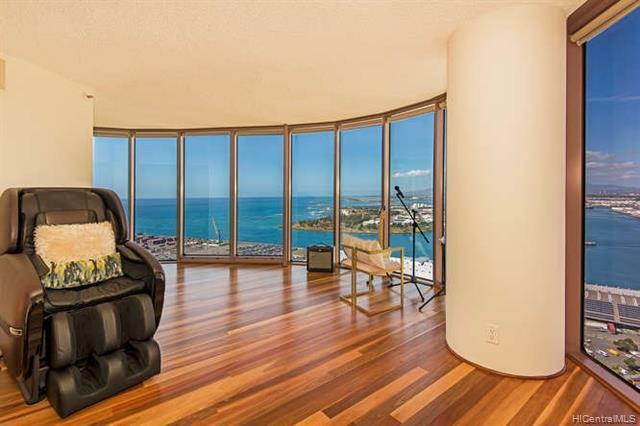 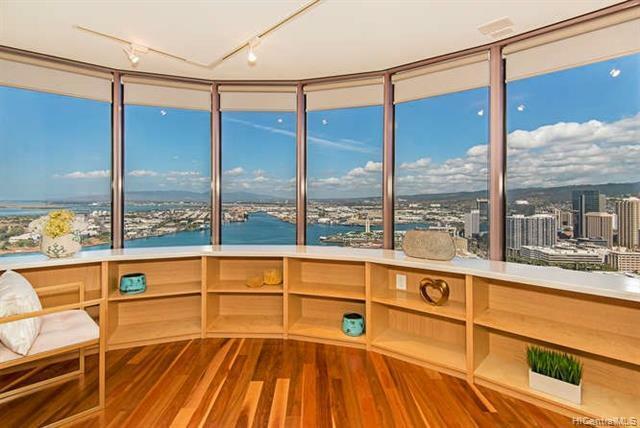 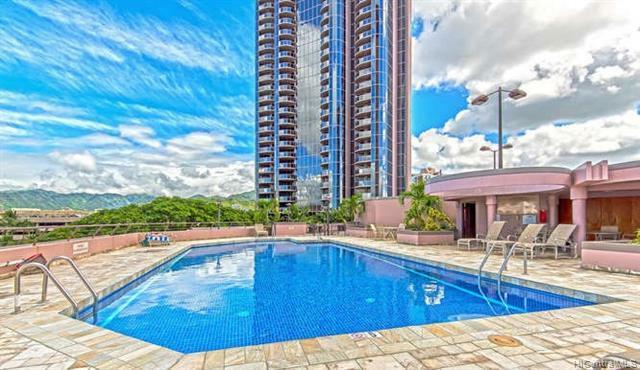 Live minutes from the pinnacle of luxury Kakaako. 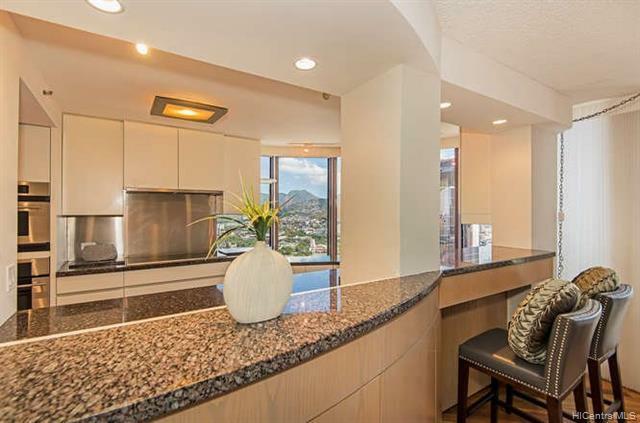 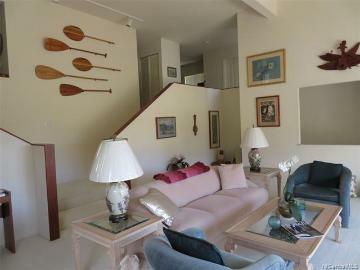 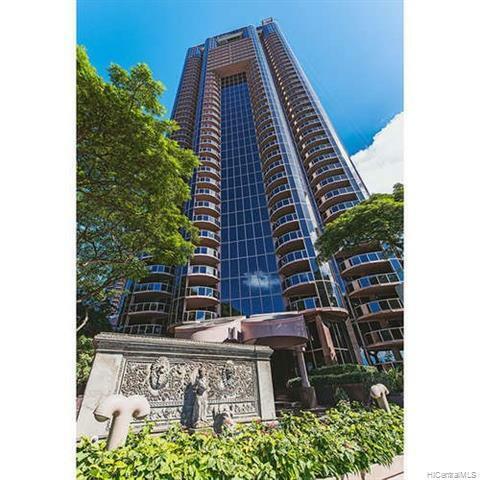 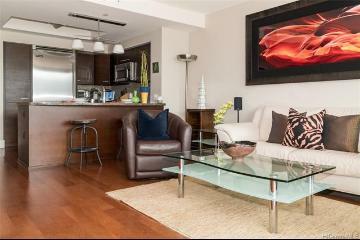 Minutes to Ward Village, downtown/business districts, walk to restaurants, shops and entertainment. 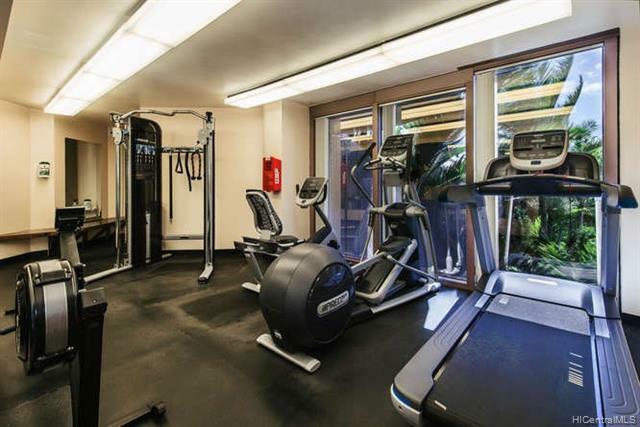 Building offers 24hr security, bbq, pool, sauna, party area and tennis courts. 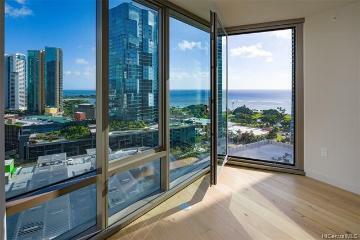 415 South Street, 4004, Honolulu, HI.